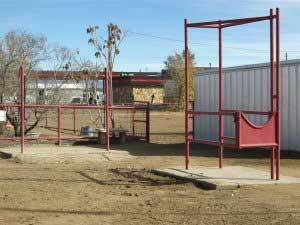 We offer a full service boarding facility immaculately kept & maintained, located 12 minutes from both I-25 and I40 in the Southwest Valley of Albuquerque. 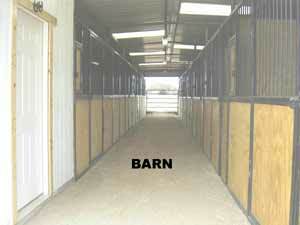 We have 34 stalls available for full-time boarding, varying in size from 10 X 12 TO 20 X 30 including 11 new box stalls. 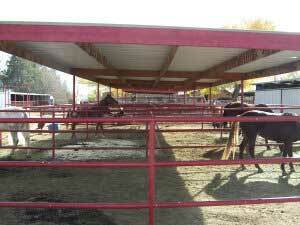 We provide on a daily basis: fresh water, cleaning of stalls and feeding three times a day. Turnout is available for a nominal fee. 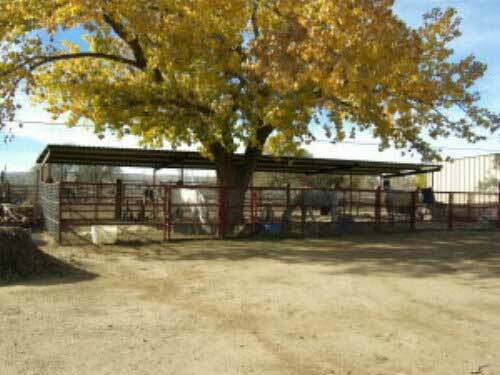 We have a large arena with lights, round pen, stocks, wash rack, tack room, foaling pens with creep feeders,portajohn, trailer parking, and other amentities. 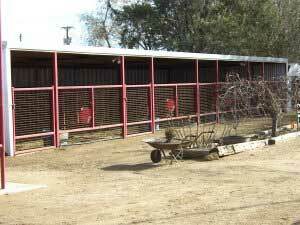 We have a farrier and vet on call and a vet hospital and feed/tack store are located within 10 minutes of our facility.